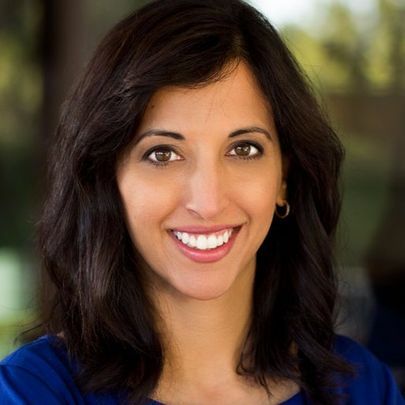 Progressive Democratic Congressional District Six candidate Anita Malik is running against embattled Republican incumbent David Schweikert. The sixth congressional district, which includes all or parts of Scottsdale, Paradise Valley, Carefree Cave Creek, Fountain Hills, Glendale, and Phoenix is increasingly turning bluer and Democrats see this area as a potential opportunity to switch from a Republican-held seat to a Democratic one. 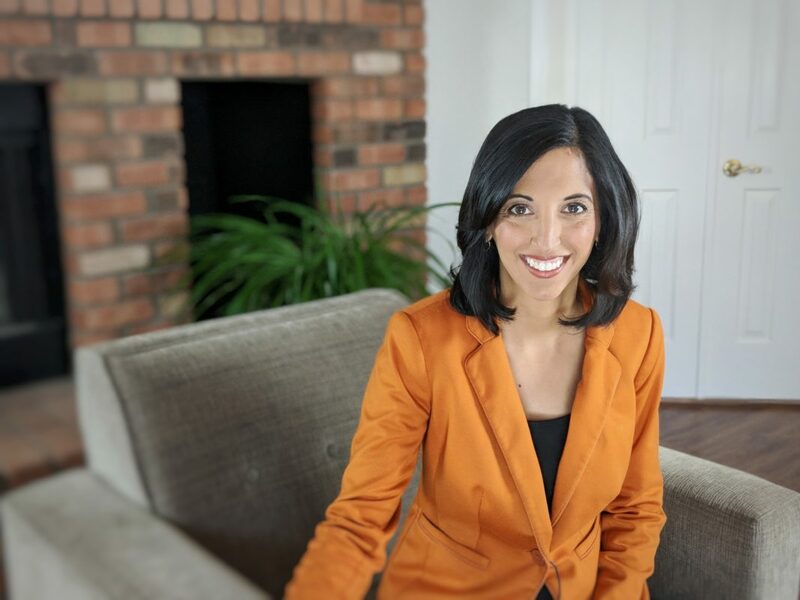 Making time during her busy campaign schedule, Ms. Malik, who had already interviewed with Blog for Arizona during the primary season, took part in a follow-up interview where she touched on the campaign and the issues facing the district and state. The questions and responses are below. Do the people have the same views that you have about your opponent? Please explain. Now that the primary is over, what are the three major get out the vote strategies are you utilizing to get people to remember to turn out? Please describe your debate experiences with your opponent? Please advise. Your opponent and his allies will try (or already have) to paint your views and ideas as Socialistic and weak. Please advise how you would counter that. Have the Ross and McFadden supporters/teams come on board and united the Democrats in the district? If elected, what would be the first three pieces of legislation you would advance as a Representative? If elected, would you support Nancy Pelosi as Speaker of the House or someone else? If elected, would you work to investigate and impeach President Trump if the Muller Investigation Results recommend it? Please explain. If elected, would you work to investigate and impeach Brett Kavanaugh if the situation warranted? Please explain. Voters face a simple decision this election year. Do they want a public servant that will serve the people and work to move the district forward or do they want a person that will cater to the rich special interests and keep things still or move us backward? If voters want the former, then Anita Malik is the dynamic progressive candidate voters should consider this November. For more information on Anita and the campaign, please visit the below links.